Valentine’s Day is in only 2 days . . . I hope that you have your decorations out, special treats made, and nails done! 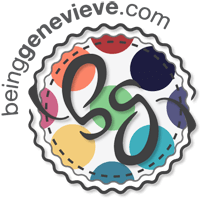 Check out a few of my posts from this year on Valentine’s to see if you are ready for the special day . 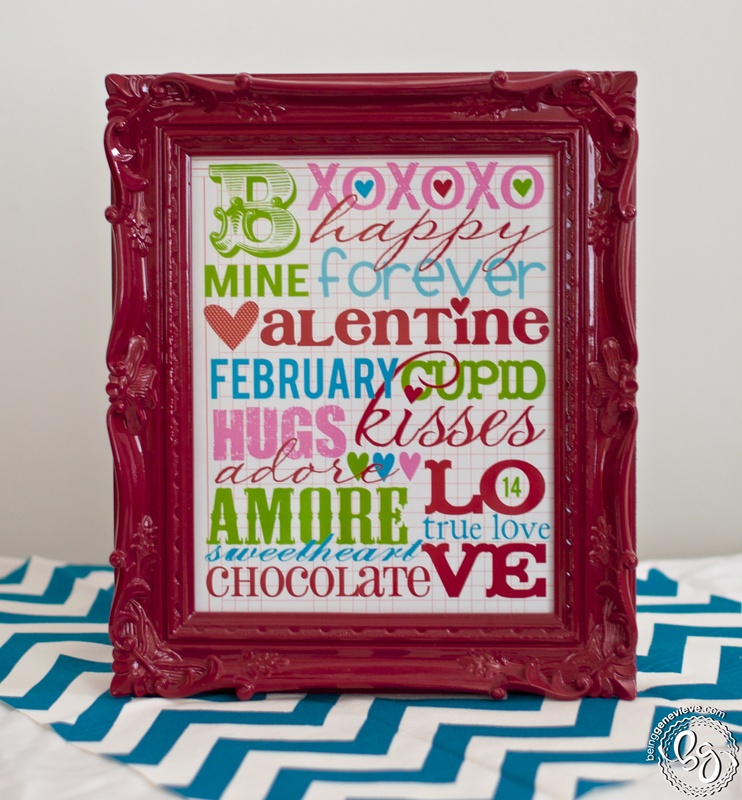 . .
Make sure you have all your cute pinks, whites, and reds out for the holiday that focuses on love! 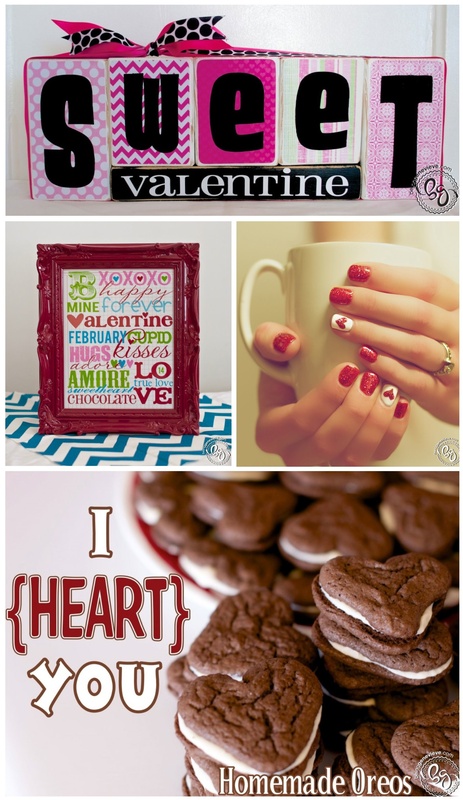 If you need a few ideas on what you can do for decorations check out theses two home decor items I added to my stash this year: Sweet Valentine Blocks and February Subway Art. Do you need a delicious valentine treat for neighbors, school classes, or even just your little family? 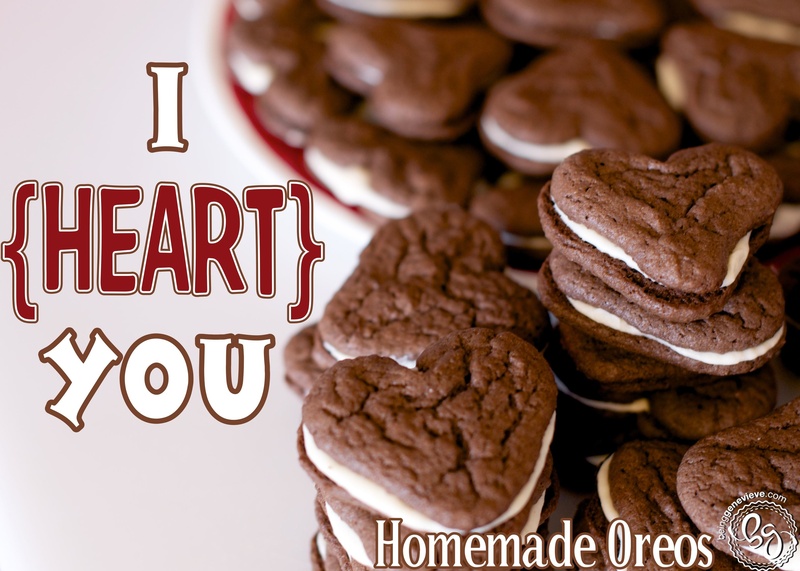 Make these delicious homemade heart Oreos. Go beyond the usual of just wearing pink, white or red for valentine’s. 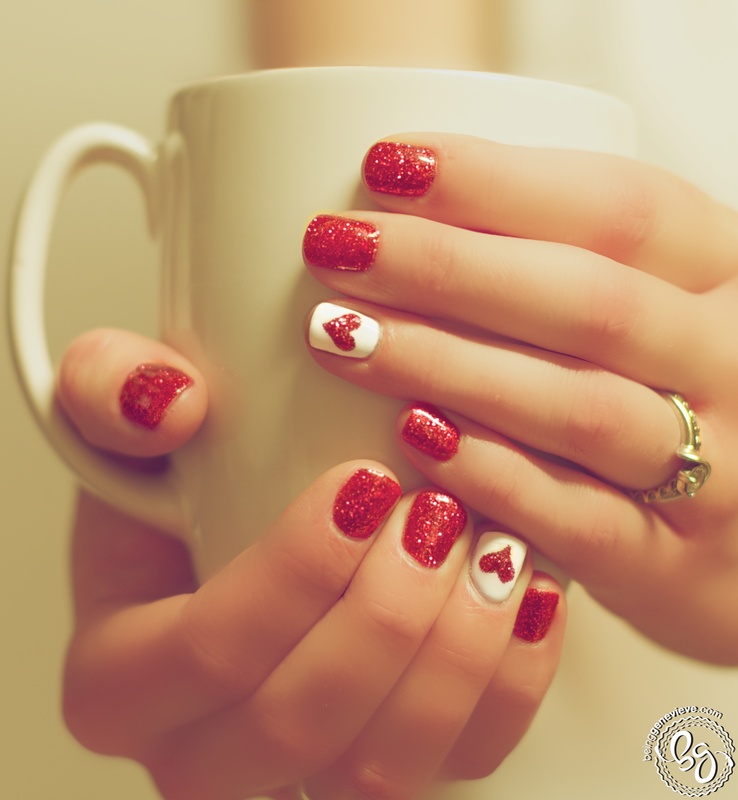 Why not paint your nails to achieve the look of being simply in love? Have a wonderful holiday and remember to tell all those who make your life wonderful that you care about them! Happy Valentine’s Day!! !